3/8/2018 Nintendo Direct - Splatoon 2 News! Octo Expansion, Update 3.0, and Inklings in Smash! If you missed last night’s Nintendo Direct, time to get caught up! This weekend, there are plenty of tourneys and online events taking place. The U.S Inkling Open qualifiers, NNCL COSMIC III, Fullwipe and more! All the details and more in this events update! Red Bull talks about the future and potential of competitive Splatoon! Splatoon doesn't often get a heavy spotlight in the world of eSports but with the announcement of Nintendo Switch, minds have been buzzing with the possibility of pro Splatoon. Red Bull eSports dove into the community at large to talk about what competitive play has been like since the game's release, and what it might look like in the future. Time flies doesn't it? Just over a year ago Splatoon launched on the Wii U in May of 2015. The game itself became an instant hit and was an incredibly popular addition to the Nintendo family even for a fresh new IP. The game opened the door for many new players at home and overseas, as well as new opportunities for artists and content creators. With the Wii U not doing so well and the "previously named NX" just around the corner the stage was set for something new. 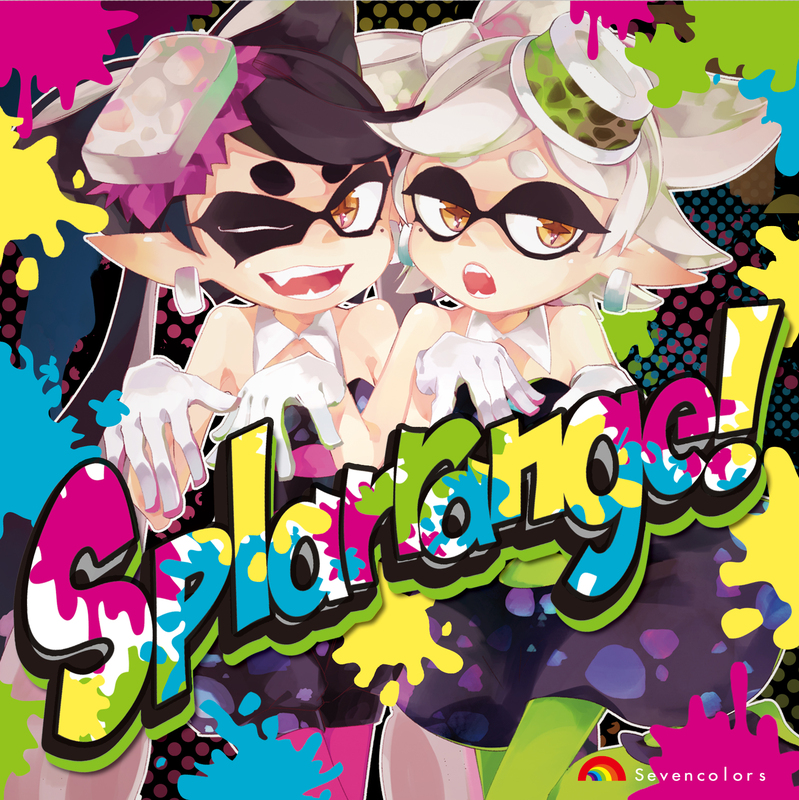 Squidbeats Album Review #2 - Splarrange! Welcome to another installment of Squidbeats, our series of features on the music made by Splatoon fans! This time around, we'll be listening to Splarrange!, an album by all Japanese artists released in December 2015. Japan, being the game's country of origin, has a considerably more intense Splatoon fandom than in other parts of the world, and this is only the first of several Japanese releases this series will cover.